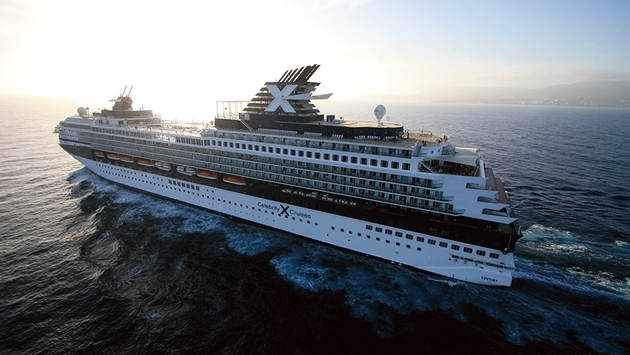 Celebrity Cruises has replaced three 12- and 14-night Asia voyages with two new cruises to reposition the Celebrity Century to Europe for the 2015 season. 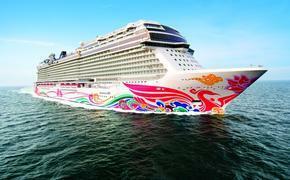 The new itineraries are a 14-night voyage from Singapore to Dubai departing March 22, 2015, and a 15-night Suez Canal cruise departing Dubai for Rome April 5, 2015. They can be combined into a 29-night voyage from Singapore to Rome. The 14-night cruise will visit Muscat, Oman; Cochin, New Mangalore, Goa and Mumbai, India; and stay overnight stay in Dubai. The next cruise sails through the Suez Canal and visits Ashdod, Israel; and Rhodes and Athens, Greece, ending in Rome’s port of Civitavecchia. Guests booked on the cancelled Asia cruises are being contacted and offered the opportunity to be accommodated on the two new voyages or on their choice from among 12 itineraries in Asia on Celebrity Century or Celebrity Millennium in 2015. Guests who rebook can do so at the lowest available rate if moving to selected sailings in like accommodations, and will receive an onboard credit of $200 per stateroom or $400 per suite.